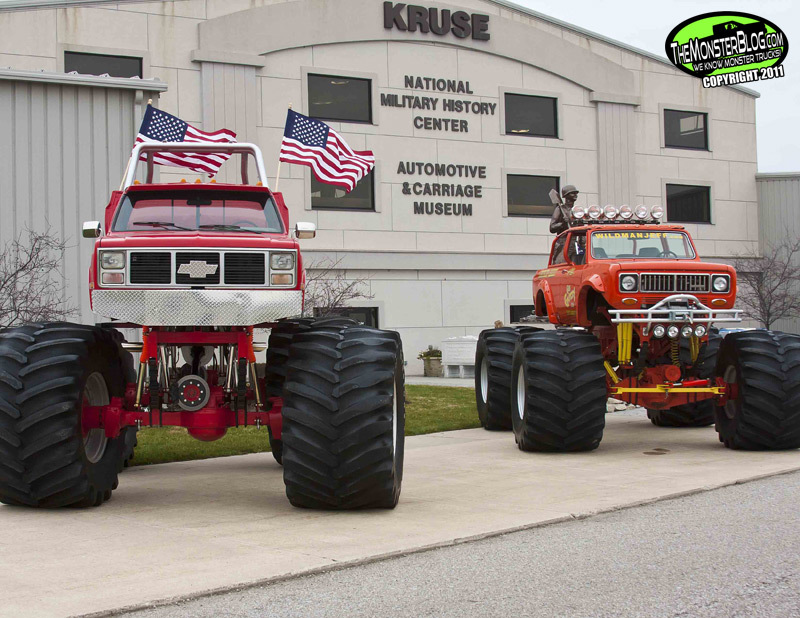 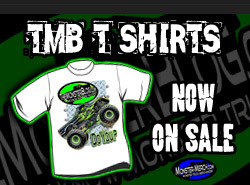 It’s important to preserve the history and rise to fame of the monster truck industry so that the next generation of fans can see for themselves how the sport started. 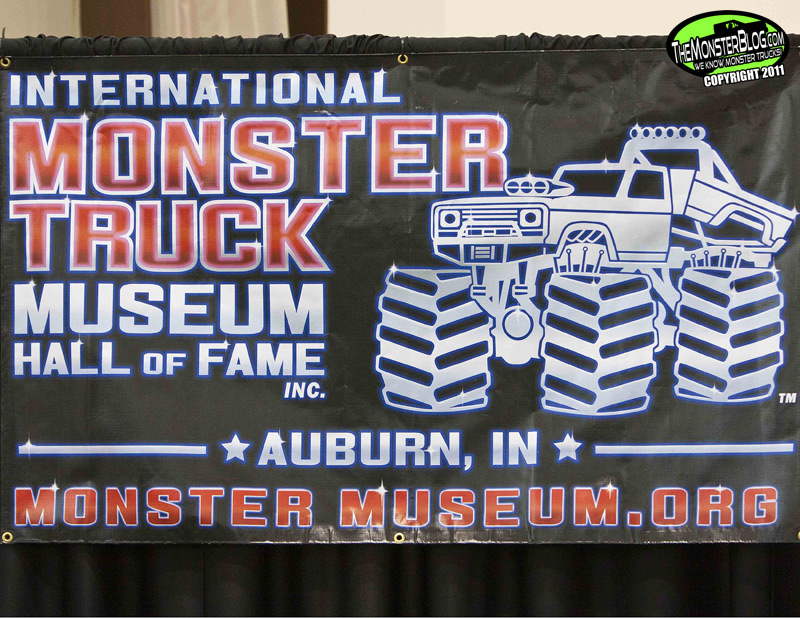 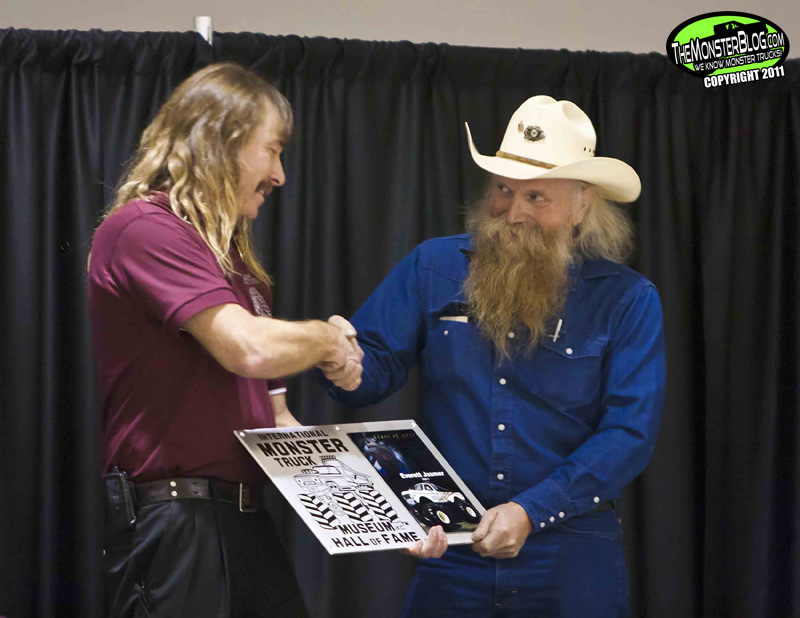 Auburn, Indiana’s own Jeff Cook of Shotgun Harry intends to accomplish this by doing two things: operating a museum preserving historic monster trucks and, starting with the inaugural induction ceremony held on November 19th, 2011, hold an annual Hall of Fame ceremony. 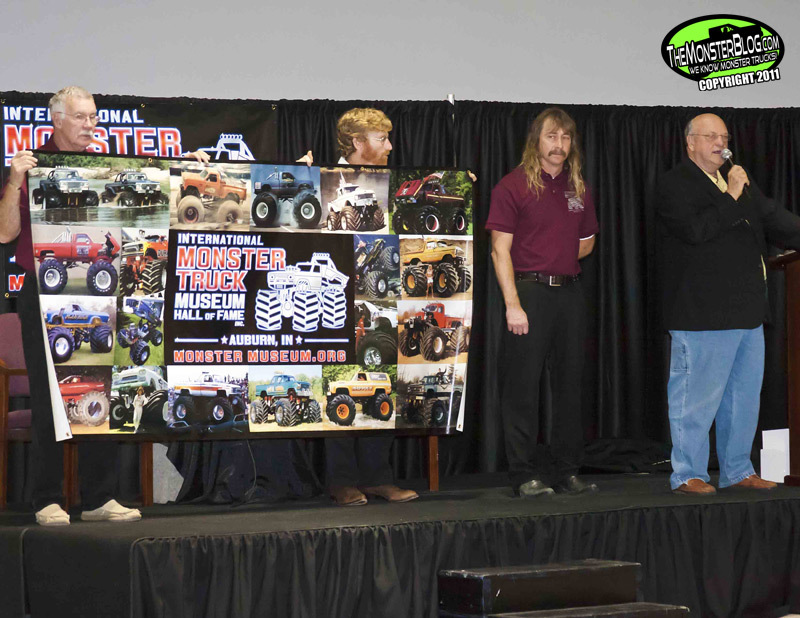 This year’s ceremony was a big success with over 250 people attending and nine historic monsters and two active monsters on display for all to see. 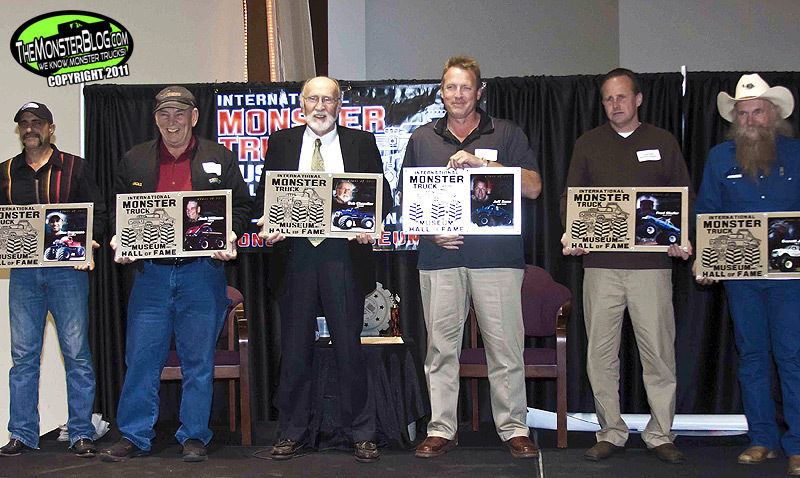 The first class of Hall of Fame inductees included: Bob Chandler of Bigfoot, Dan Degrasso of Beast and Everett Jasmer of USA-1 (who each had their original monster truck creations on display at the museum that night), Fred Shafer of Bearfoot, Jack Wilman Sr. of Taurus and Jeff Dane of King Kong and Awesome Kong. 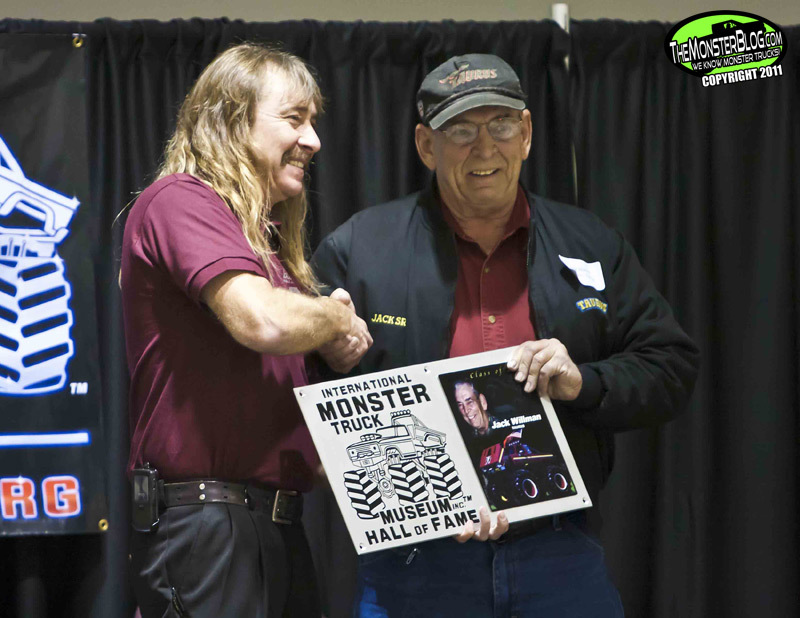 Fred was unable to attend the event, so Scott Hess of Hercules and a Team Bearfoot driver, filled in to accept the award on Fred’s behalf. 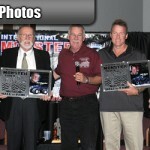 TMB Contributors Jim & Christopher Allen stand in front of the legendary USA-1 at the 1st Annual IMTM Hall of Fame Induction Ceremony. 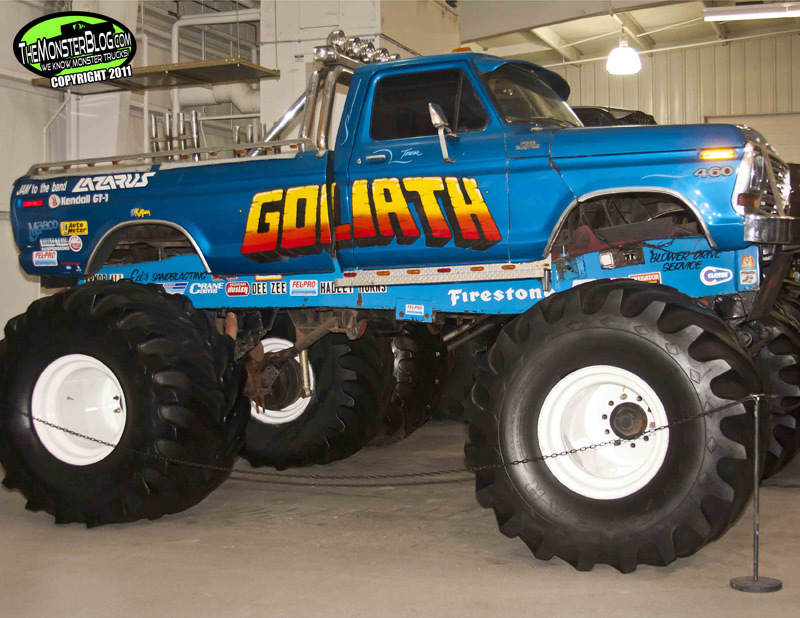 Other trucks on display as well as those mentioned above were John Nowacki’s Mud Monster, Allen Tura’s Goliath, Allen Pezo’s Predator 1, Eric Howe’s High Horse and Tod Weston’s Black Knight and Kid KJ’s Monster Bear. 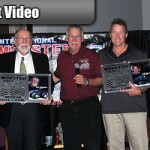 As each individual was inducted into the Hall of Fame, a video tribute was shown highlighting their career. 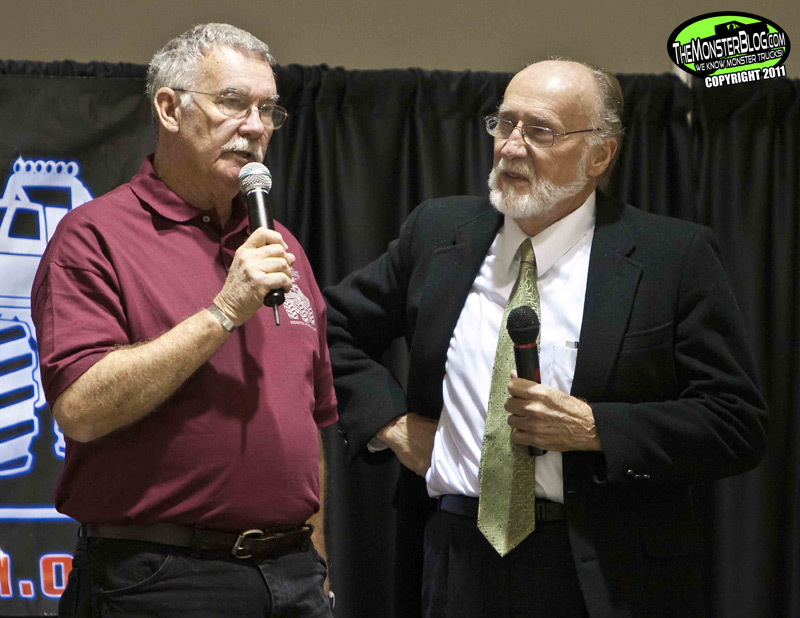 Each then got an opportunity to share their feelings and a story or two. 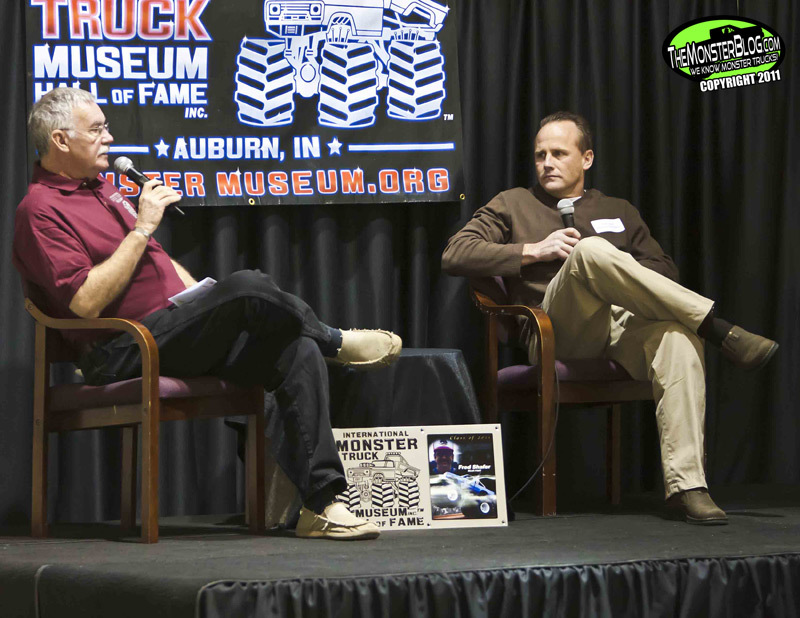 Some members of the first class explained where the names of their trucks came from and others why they stepped out of the spotlight and/or sold their trucks. 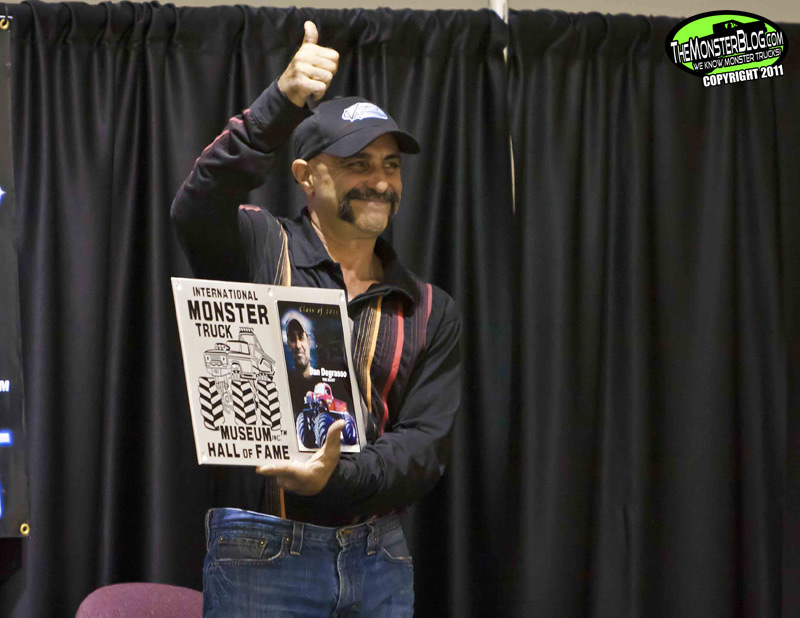 In the end, every new member of the Hall of Fame got a standing ovation from the crowd. 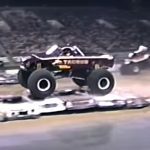 At long last, the careers of the men above, billed as “The Originals” in monster truck history have had their careers come full circle. 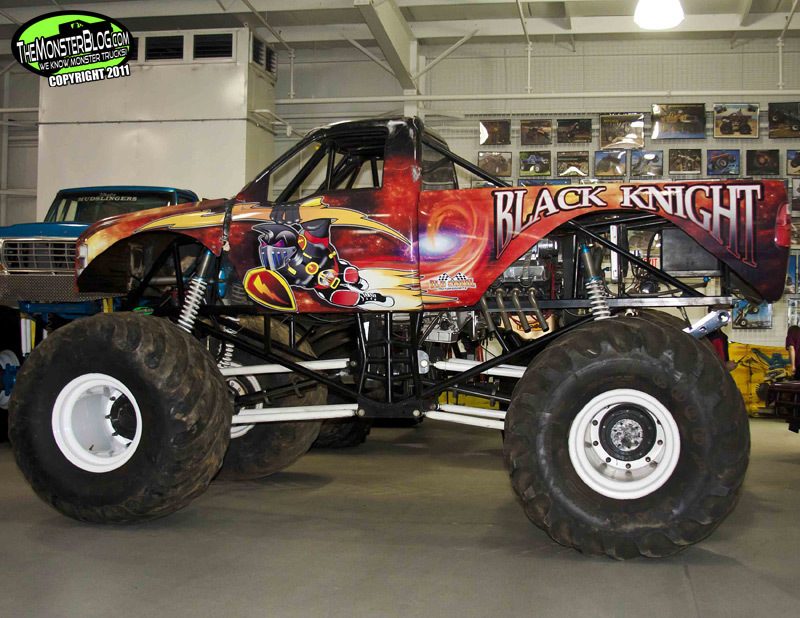 As far as the future is concerned, Mr. Chandler is focused on the debut of Bigfoot #18. 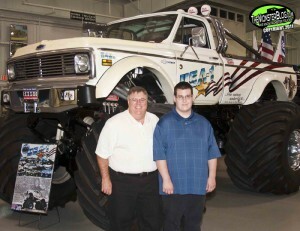 Mr. Jasmer is looking to carry on with his deal with Chandler Lloyd and possibly sell the entire USA-1 operation. 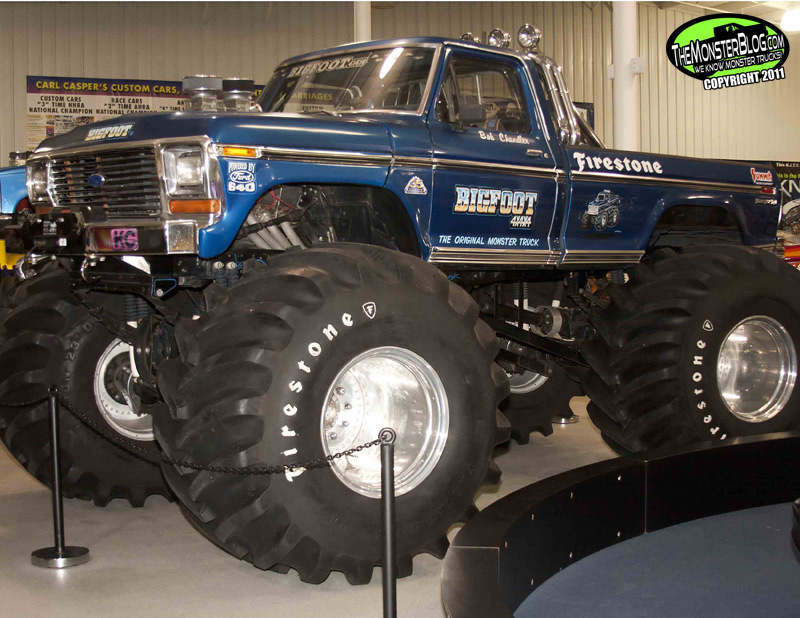 Mr. Degrasso just may end up deciding to bring the Beast back into the public eye as a modernized truck with a tube frame and nitrogen shocks. 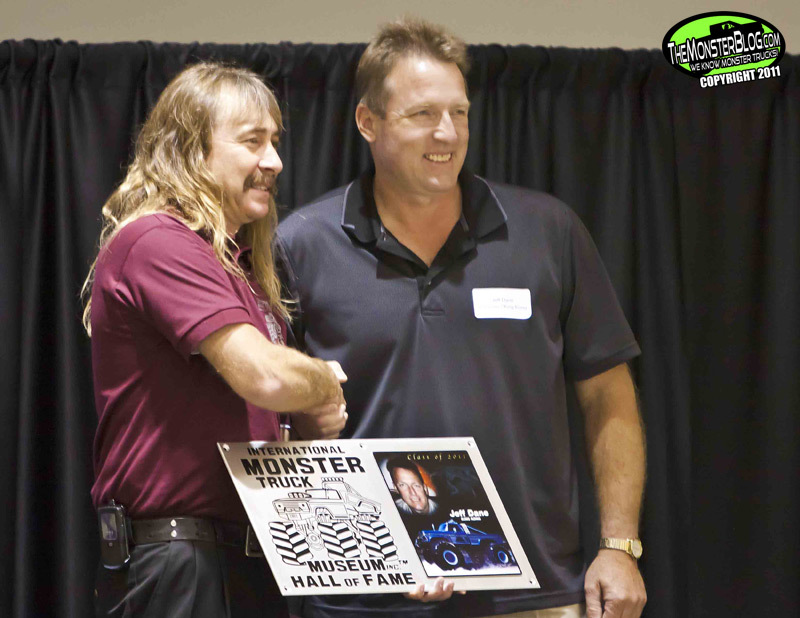 To find out more about the museum or plan a visit, check out www.MonsterMuseum.org. 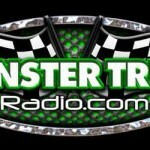 On that note, until the first quarter of 2012, thank you for reading, thanks to Jeff Cook and the entire IMTM staff for their wonderful hospitality, enjoy the photos and cheer on!